“For the first time, we have a framework, or blueprint, of telomerase,” said researcher Lukas Susac. Telomerase’s “catalytic core” is illustrated here. 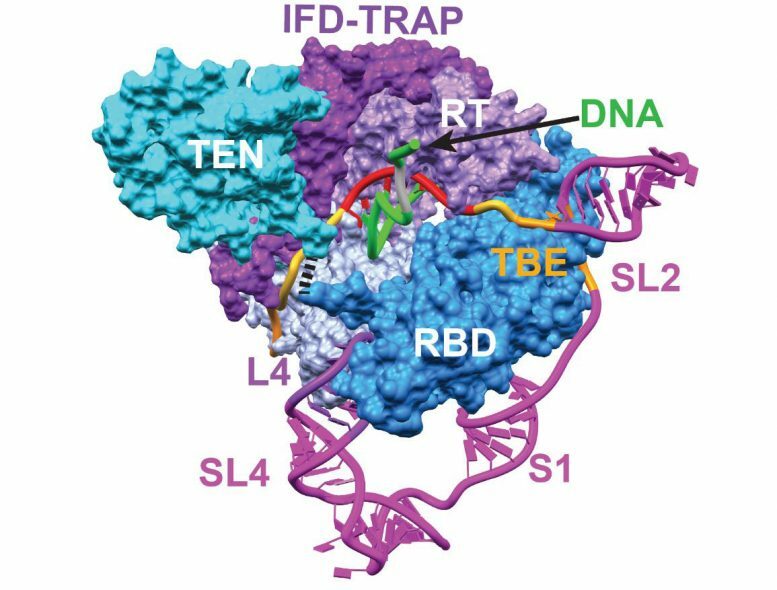 Be the first to comment on "Scientists See the Inner Workings of the Enzyme Telomerase for the First Time"